INDIANAPOLIS -- It’s a neighborhood favorite for good reason! 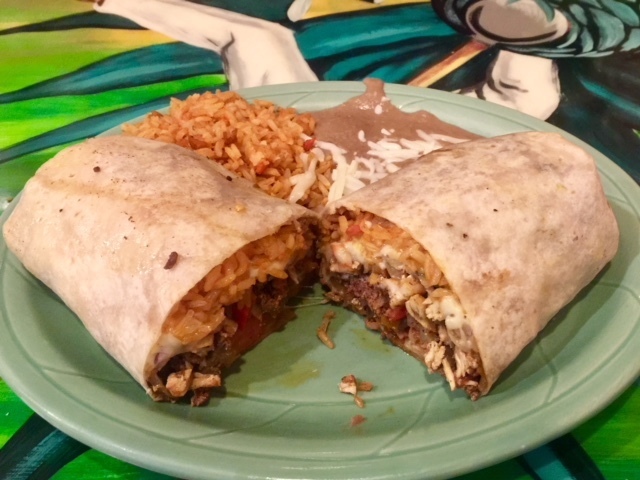 La Parada Mexican Restaurant on Indy’s east side not only draws in the locals, but people from miles around, hungry for tasty authentic Mexican food. 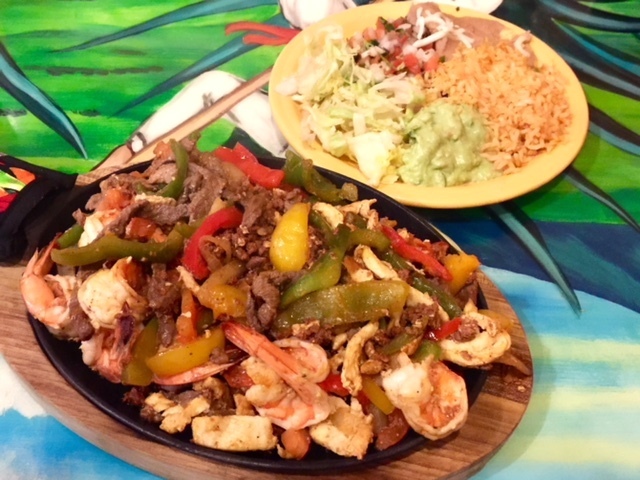 I had the Texanas Fajitas — a combination of steak, shrimp and chicken — the heaping plateful came out sizzling hot and it was all very well seasoned. 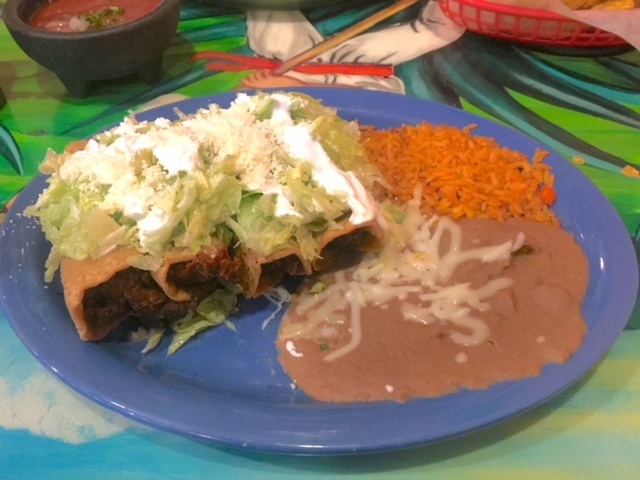 I also tried the Flautas, which had a nice crunch, with flavorful shredded chicken inside. Come hungry, all the portions are large and filling! 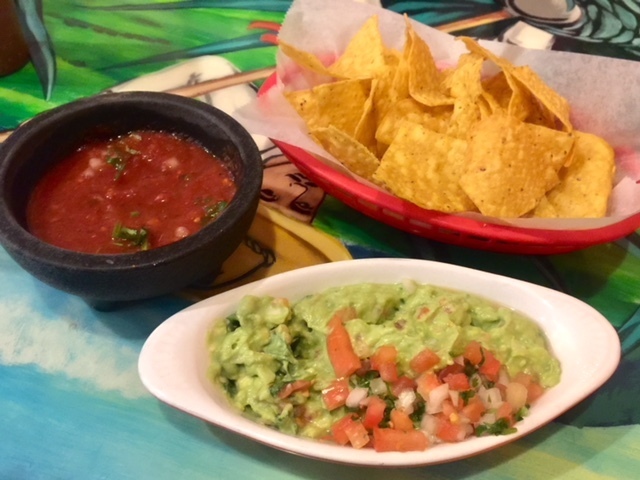 Of course, I eat so much of the chips and salsa, I leave little room for the entree! The restaurant has a colorful traditional atmosphere, with cozy close quarters in the dining area. 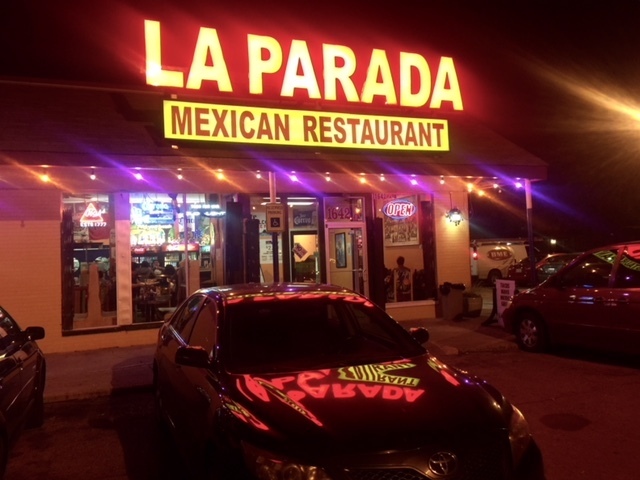 La Parada is located at 1642 E. New York Street in Indianapolis.